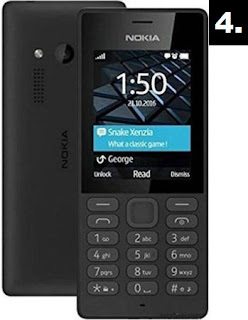 pixel Top 5 Best Feature Phones Under 2000 in India (2018) That You Can Buy ! 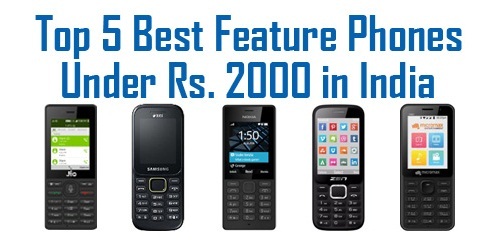 Top 5 Best Feature Phones Under 2000 in India (2018) That You Can Buy ! लेकिन दोस्तों अगर आपका बजट 2000 रूपए से कम है तो हमारी इस वाली पोस्ट को ज़रूर पढ़ें - Top 5 Best Feature Phone Under 1000 in India (2018) That You Can Buy ! 1.) Top 5 Best Smartphones Under Rs. 10000 in India (2018) That You Can Buy ! 2.) 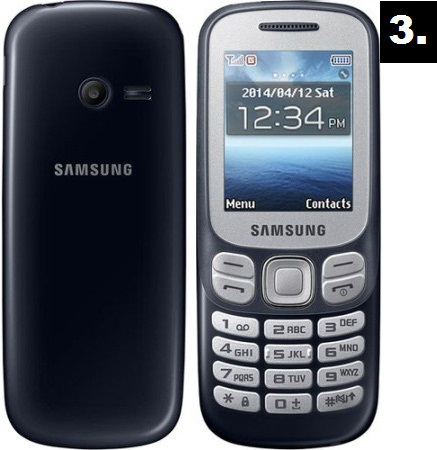 Top 5 Best Smartphones Under Rs. 15000 in India (2018) That You Can Buy ! 3.) 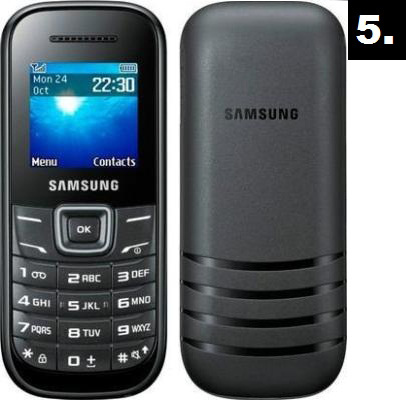 Top 5 Best Smartphones Under Rs. 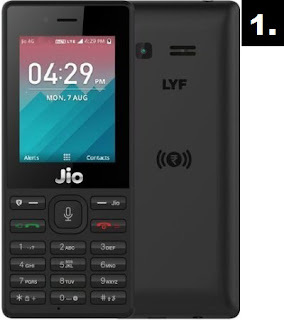 20000 in India (2018) That You Can Buy ! 4.) Top 5 Best Smartphones Under Rs. 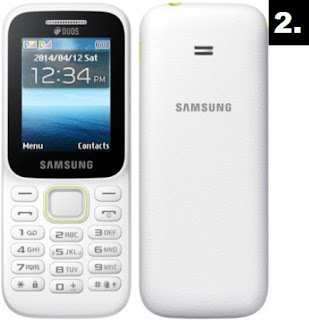 25000 in India (2018) That You Can Buy ! 5.) 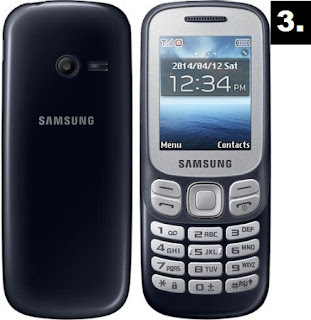 Top 5 Best Smartphones Under Rs. 30000 in India (2018) That You Can Buy !